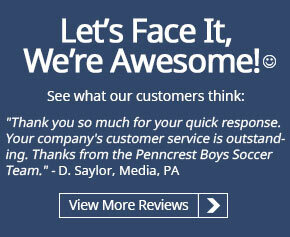 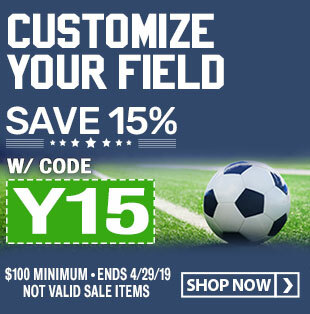 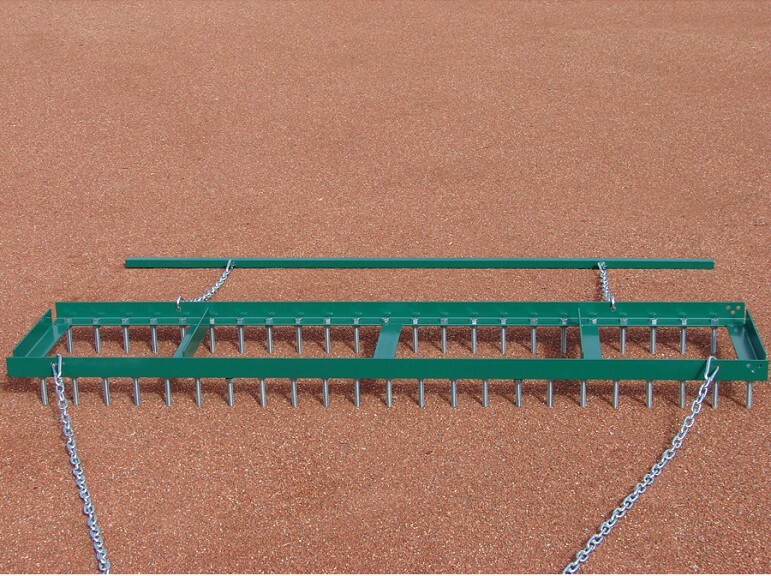 The Combination Scarifier is designed to accomplish several important field maintenance functions. 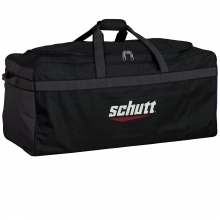 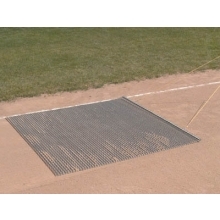 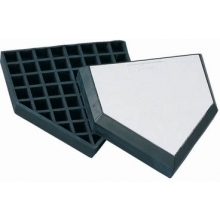 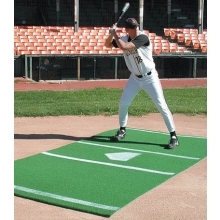 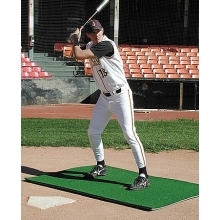 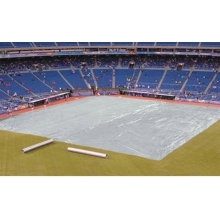 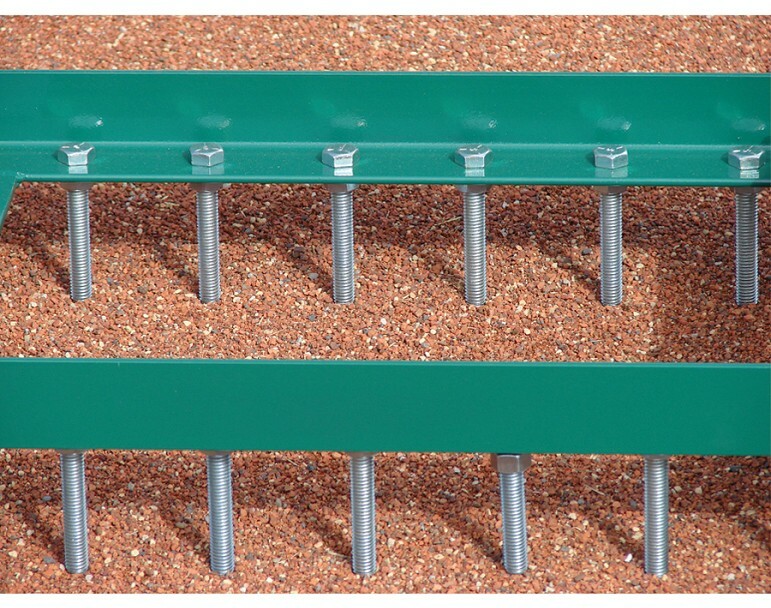 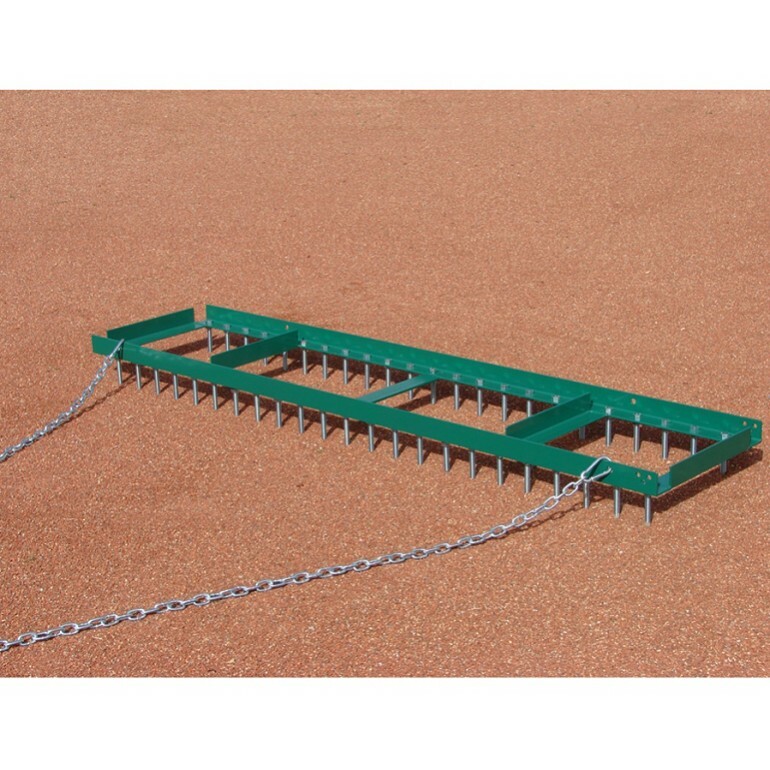 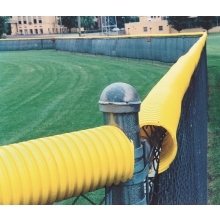 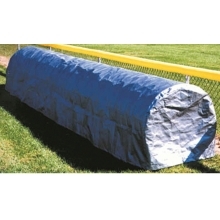 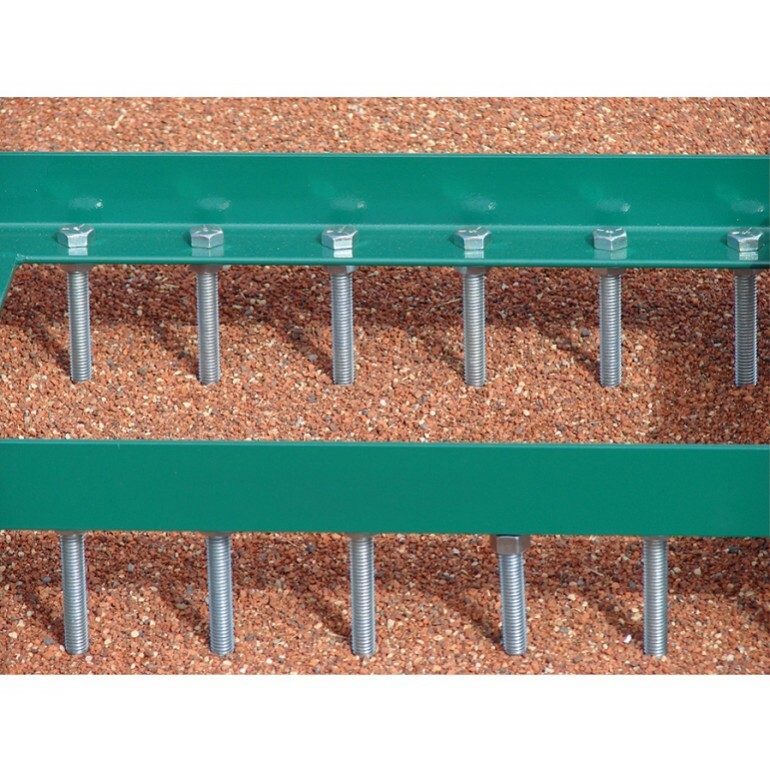 When used with the teeth down, it scarifies your infield to break up hard, compacted surfaces for improved sliding comfort and safety. 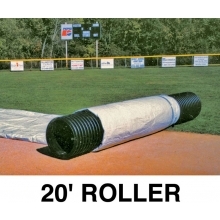 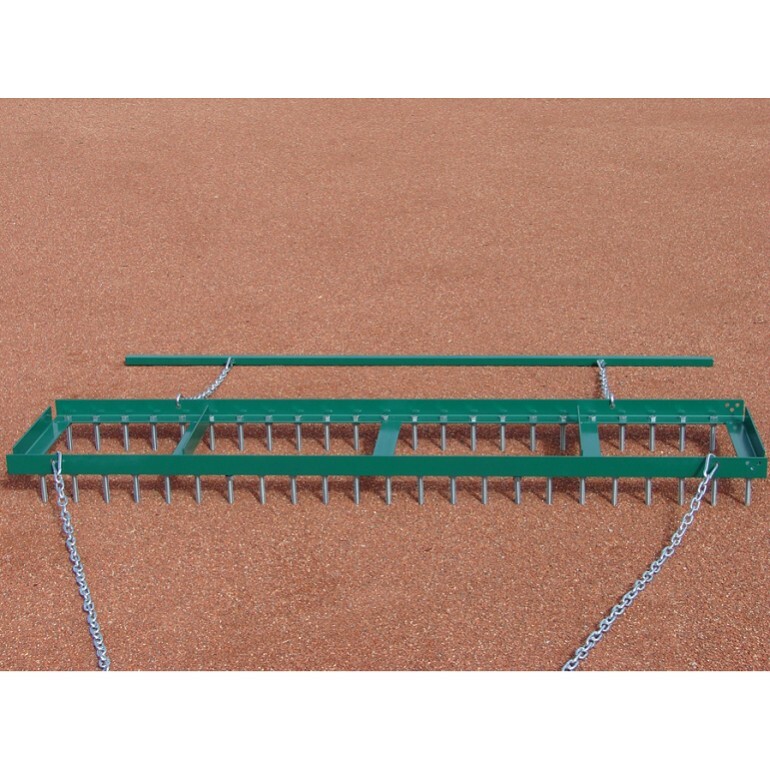 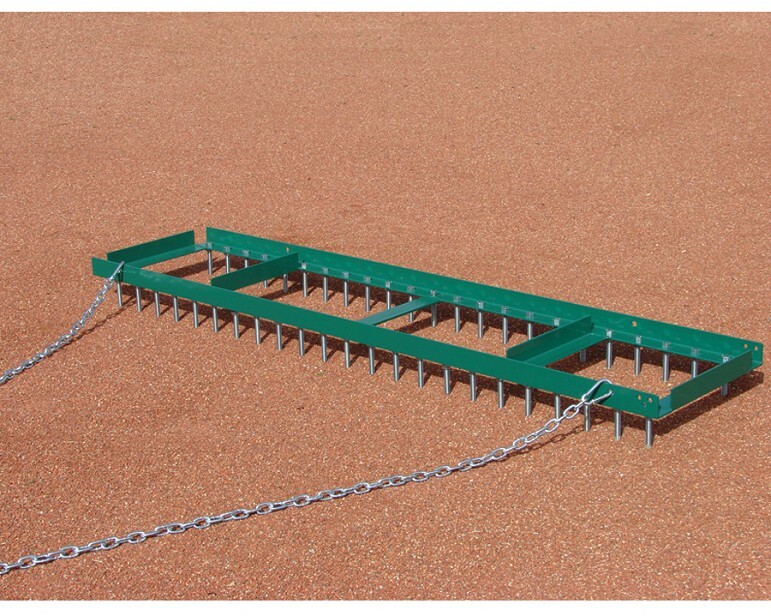 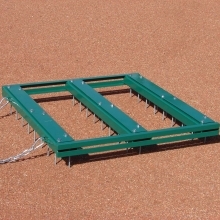 This scarifier blends conditioners into your infield clay and helps promote drying of wet infields. 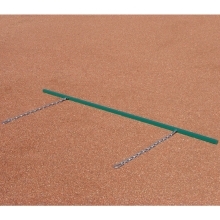 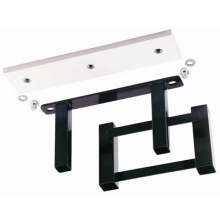 Flip the unit over with the teeth up to create a twin-bladed grading box. 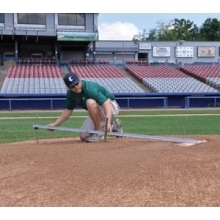 The two raised cutting blades shave infield material from high spots and fill in the low spots. 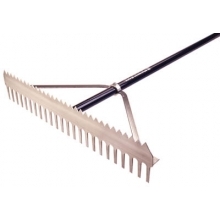 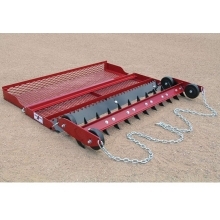 The Combination Scarifier features standard 3-1/2" long teeth designed to secure in place separately with included locking nuts and washers.